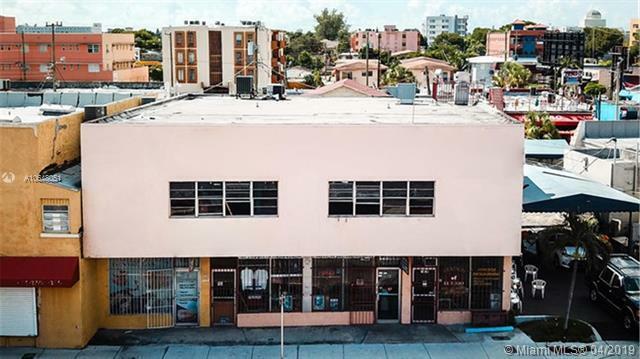 Restaurant business for sale, located in the middle of East Little Havana's busy W Flagler Street and within 5 minutes walk to Marlins Park. Second Generation Kitchen. Private Parking + Street Parking. Located Within 5 Minutes Walking Distance to Marlins Park. Little Havana - Top Tourist Neighborhood.